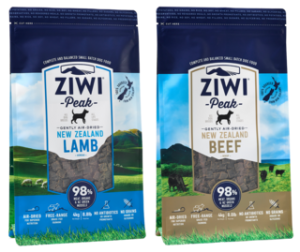 We already stock Ziwi Peak, but wanted to give those of you yet to try it, the chance to see what all the fuss is about! 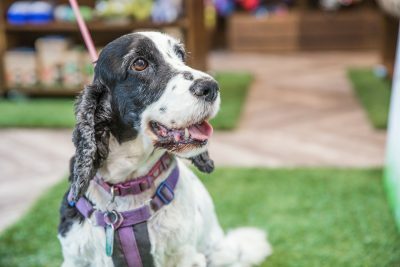 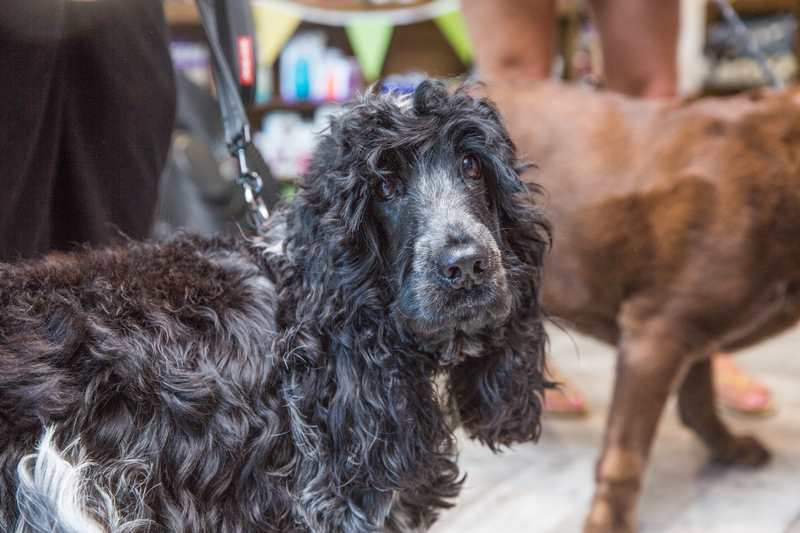 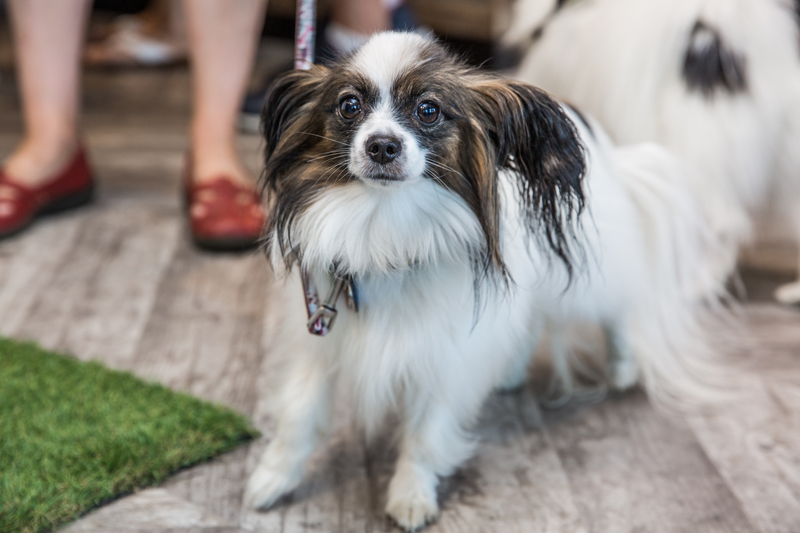 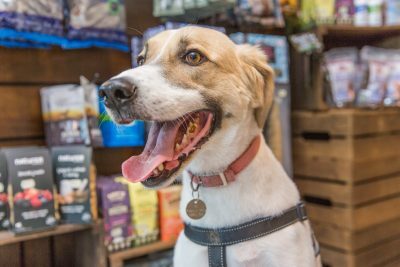 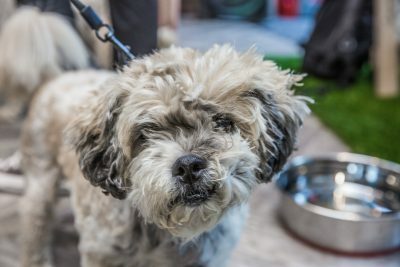 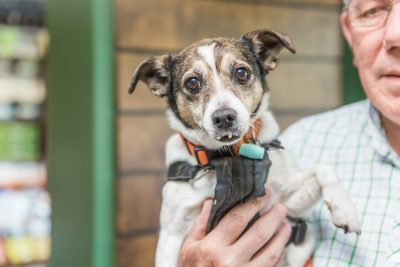 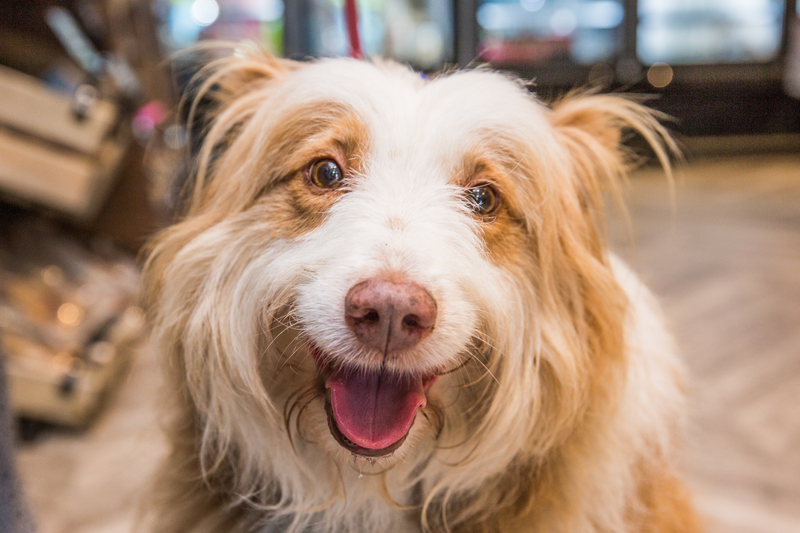 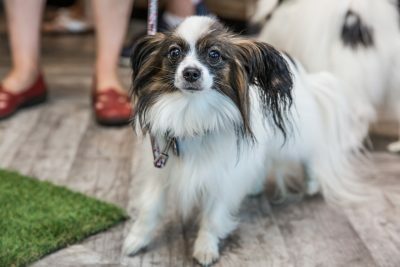 Tracey from Ziwi will be in store offering your dog or cat the chance to try their product and give plenty of advice and guidance on feeding options. 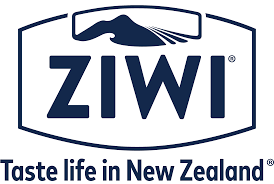 Ziwi has had an excellent response to fussy dogs and cats thanks to it’s very high meat content. 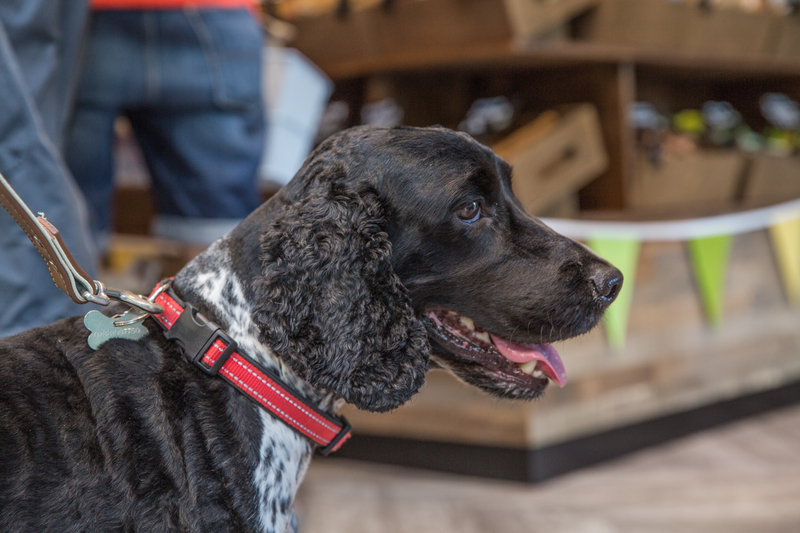 On the day, various promotions will be available across their range including 20% off their full and half shanks, buy 2 get 3rd cans half price and save £5 off a pack of their 1kg packs! 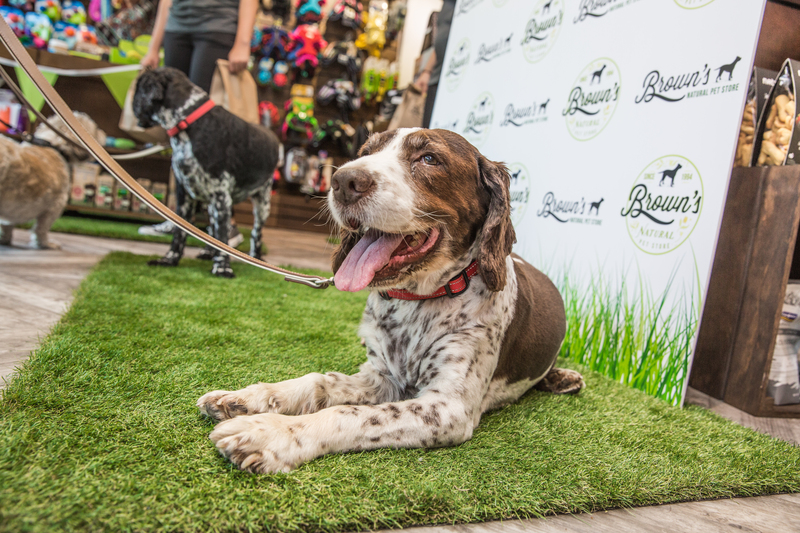 Saturday 24th November – MyItchyDog Neem Treats tasting day (Midday -5pm) followed by a free Presentation at 5pm from Kate Bendix on itchy dogs and why they itch: Parasites, grass and pollens, diet and stress! 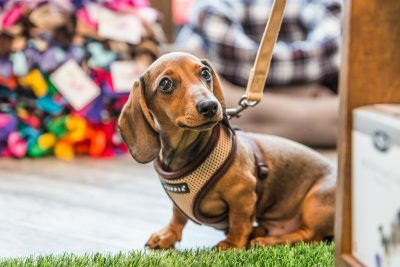 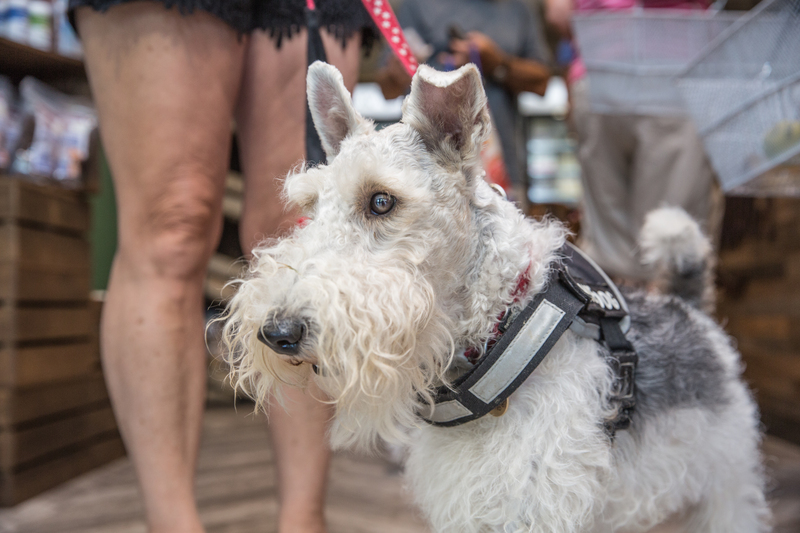 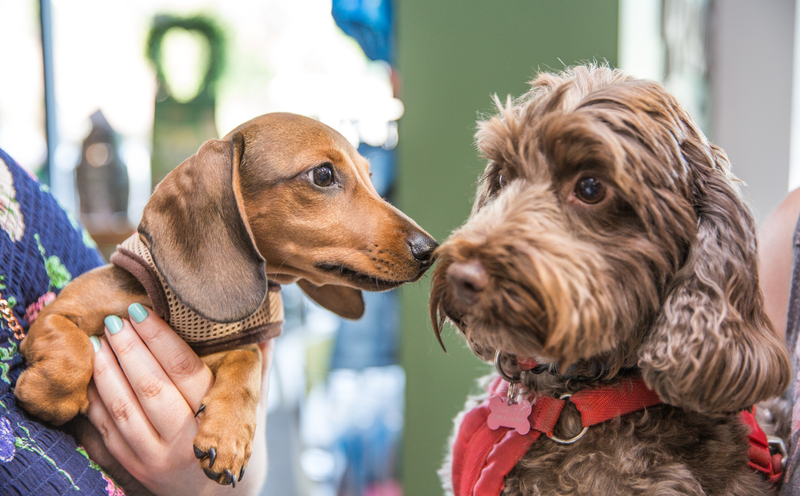 Saturday 3 November – Puppy Party (Ferring Store 11am – Midday) Free Entry, Free Goodie Bag and 10% off everything in store. 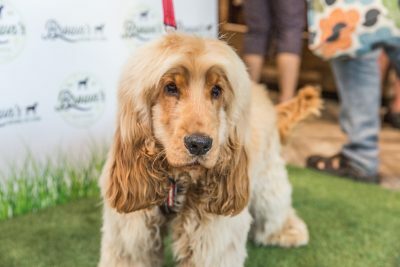 Presentation from Schooling 4 Dogs at 11:45 on Behaviour and Training.